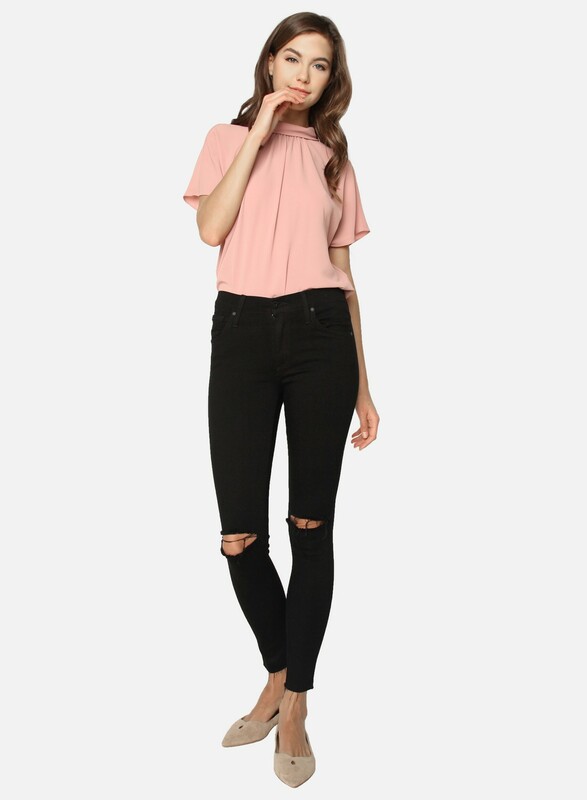 With simple knee slits and a raw hemline, this ankle jean has quickly become a Best Seller. James Twiggy Ankle is everyone's favorite black skinny jean with an edgy, trendy update! 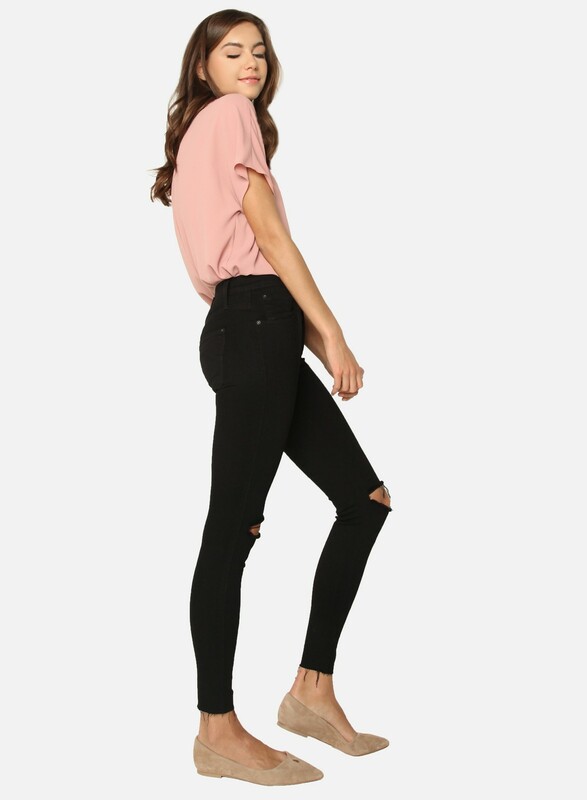 5-Pocket Ankle Legging With simple knee slits and a raw hemline, this ankle jean has quickly become a Best Seller. James Twiggy Ankle is everyone's favorite black skinny jean with an edgy, trendy update!